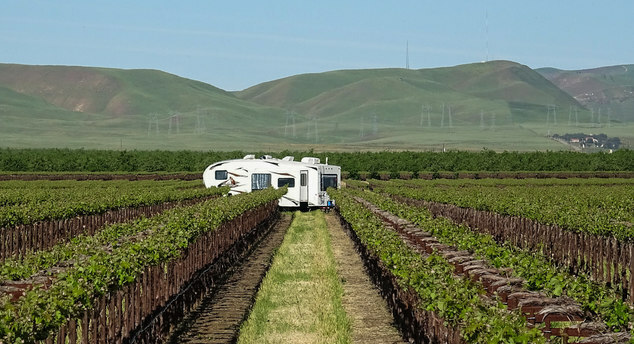 Spending the weekend boondocking smack in the middle of a #California vineyard. with sunny weather providing lots of solar power for Masters golf on the 43" TV. Are they part of the Harvest Hosts group? Have been thinking of joining but they don’t give the exact locations of there hosts until you have joined. 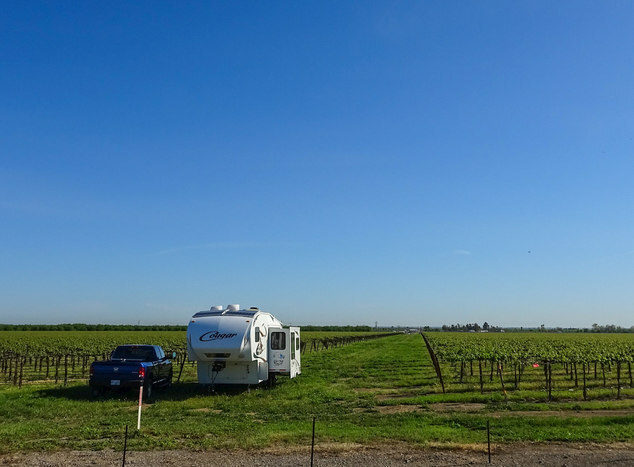 No, it's a friends place, it's not a public winery type place, more of a commercial farming operation. 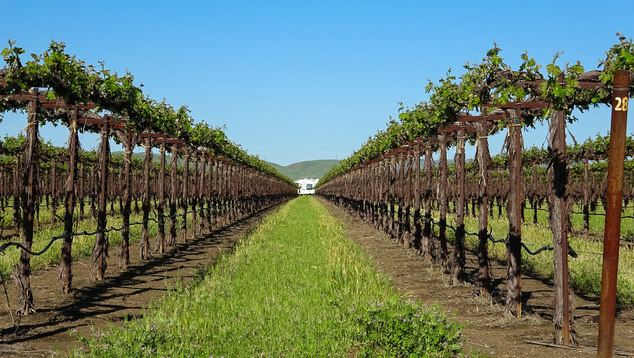 they grow and sell wholesale bulk grapes to wineries for blending. Wow! It was really, really good to see Tiger win. Good to see him put the wheels back under his feet. You bet, great final day!